How long has it been since you wrote a thank you note to someone? Handwriting a thank you note used to be a common practice. That was before the age of emails and text messages. It doesn’t appear that thank you notes are appreciated and effective anymore. If you believe this, you will be interested in a recent study. 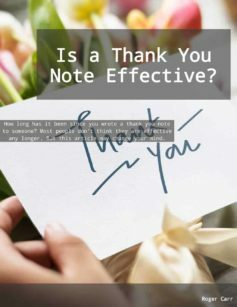 How Effective Are Thank You Notes? The New York Times reported on a study conducted by Professors Amit Kumar and Nicholas Epley. They had thank you letters written and delivered as a part of three experiments. These were not long letters. Most of them took less than five minutes to write. What did they discover? The positive effect the letters had on the ones receiving them was far greater than what the senders thought the letters would have. Many of the recipients were ecstatic to receive the expression of gratitude. I used to write a lot of thank you notes, but I got out of the habit of writing them regularly. The results of the study motivated me to start doing them frequently again. But does it really work like the study showed? I did my own test. I started watching for reasons to write a thank you note to people I work with. When I saw something, I wrote a simple note of encouragement and delivered it to them within 24 hours. One of the notes I delivered was to someone I didn’t believe would care much that he received it. A few days after I handed him the note, I asked him if it made a difference. He didn’t answer me at first. He pointed to a spot above his desk. It was the note I had written in full view for all to see. He then told me how much he appreciated receiving it and that he posted it to motivate him every day. If thank you notes have this level of positive impact on others, then why aren’t we writing them more often? 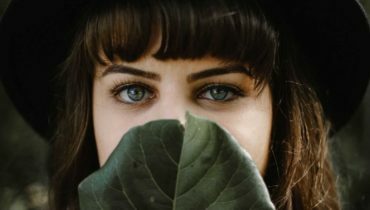 We need to build a habit of watching for things we can thank people for. This is so much better than finding reasons to criticize, don’t you think? We need to use those times of being grateful as a reminder to express our gratitude through spoken and written words of encouragement. Get your pen and paper ready to write a thank you note today. 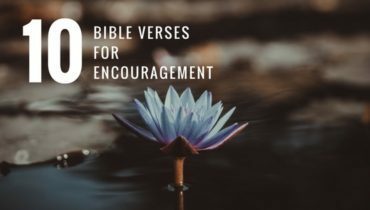 If you want to know how to write an encouraging thank you note, go to https://www.smallgroupnetwork.com/how-to-write-an-encouraging-thank-you-note-to-your-volunteers/. Question: When have you received a thank you note that had an impact on you? You can leave a comment by clicking here.